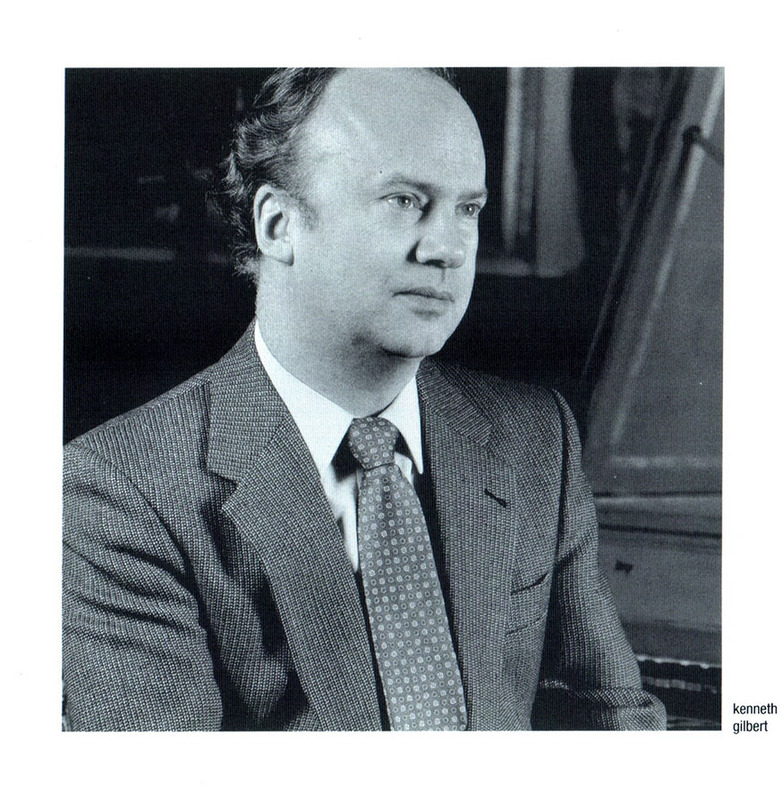 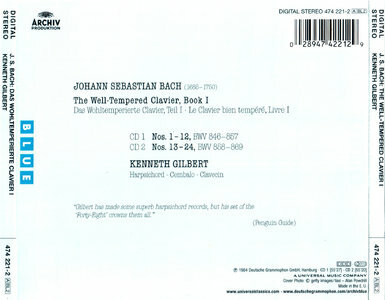 Although not quite at the level of profundity of his teacher Gustav Leonhardt's recording, Kenneth Gilbert's 1983 recording of Book 1 of Bach's The Well-Tempered Clavier does have a style and polish that Leonhardt's too often lacked. Thus, while Leonhardt goes further into some of the minor-key fugues to find intellectual and spiritual depths that Gilbert does not plumb, Gilbert's playing is so much more elegant and graceful than Leonhardt's that it is difficult to choose between them. 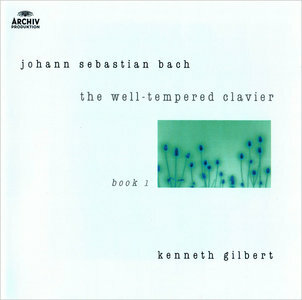 For listeners who approach The Well-Tempered Clavier as a volume of virtuoso works whose success depends on the effortless refinement of the player, the Gilbert, with its superbly remastered sound, will be the one to get. 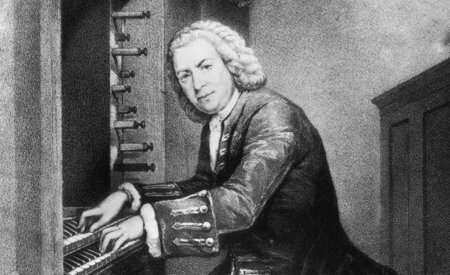 For listeners who approach The Well-Tempered Clavier as a volume of prayers written as preludes and fugues, the Leonhardt will be preferable. 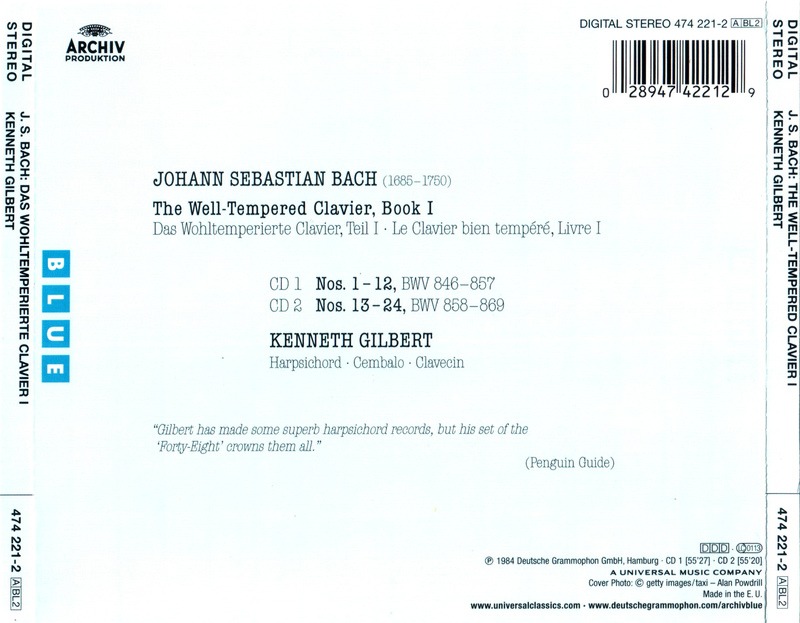 Both are superb and both belong in any Bach collection.